After more than 5 years of great and loyal services, the Anglo-Saxon manufacturer is replacing the Rega Apollo R with the Rega Apollo CDP! 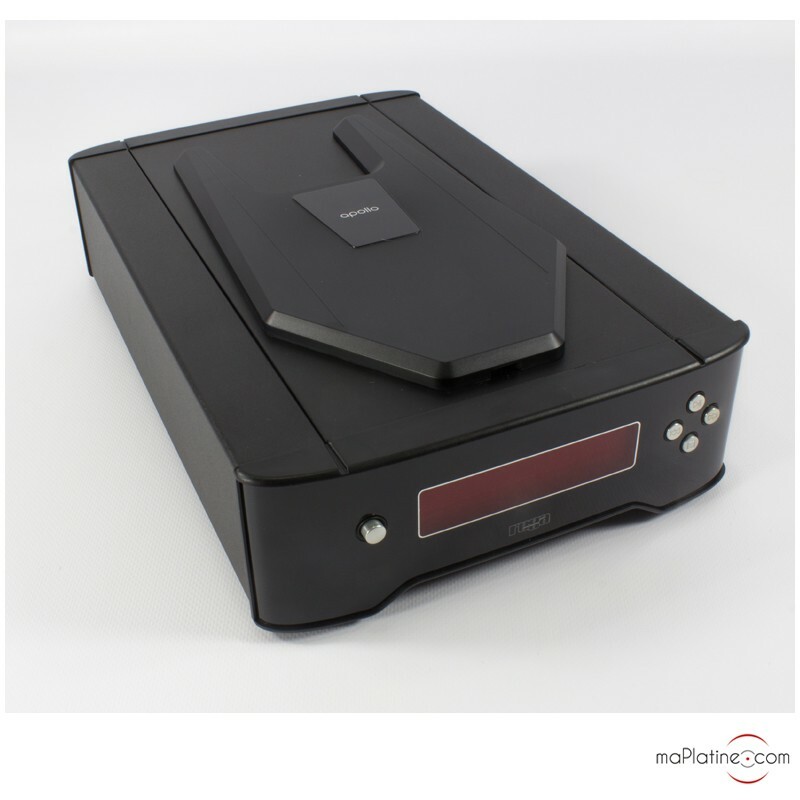 This new Rega Apollo CDP CD player is re-housed in a new “shoebox” format casing which has the same round shape as the Rega Brio R integrated amplifier. 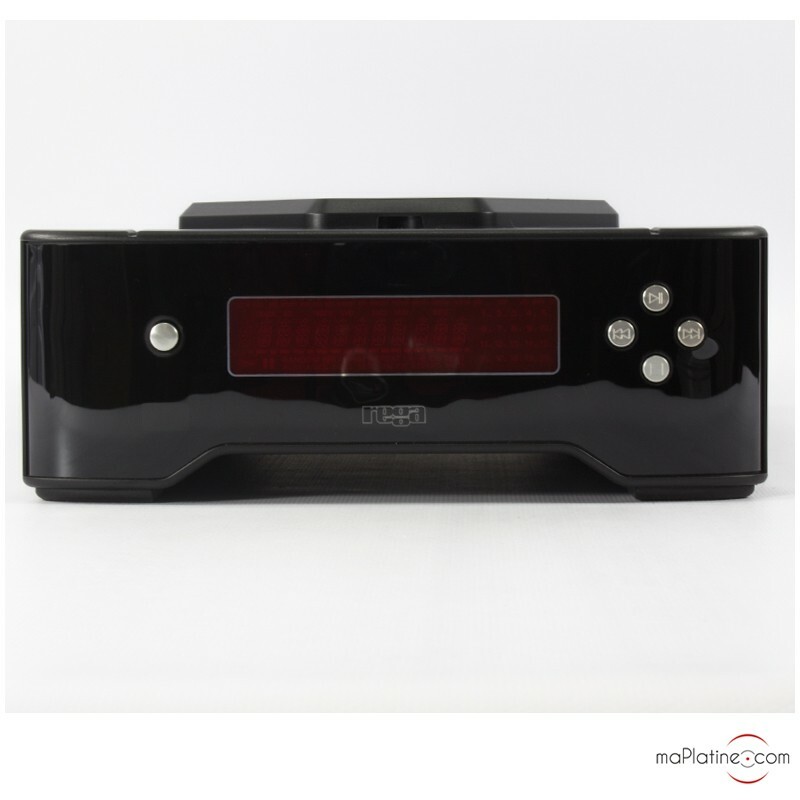 It is the same from the top loading mechanism which is dear to Rega, and is easy to use and especially an unrivaled reliability. 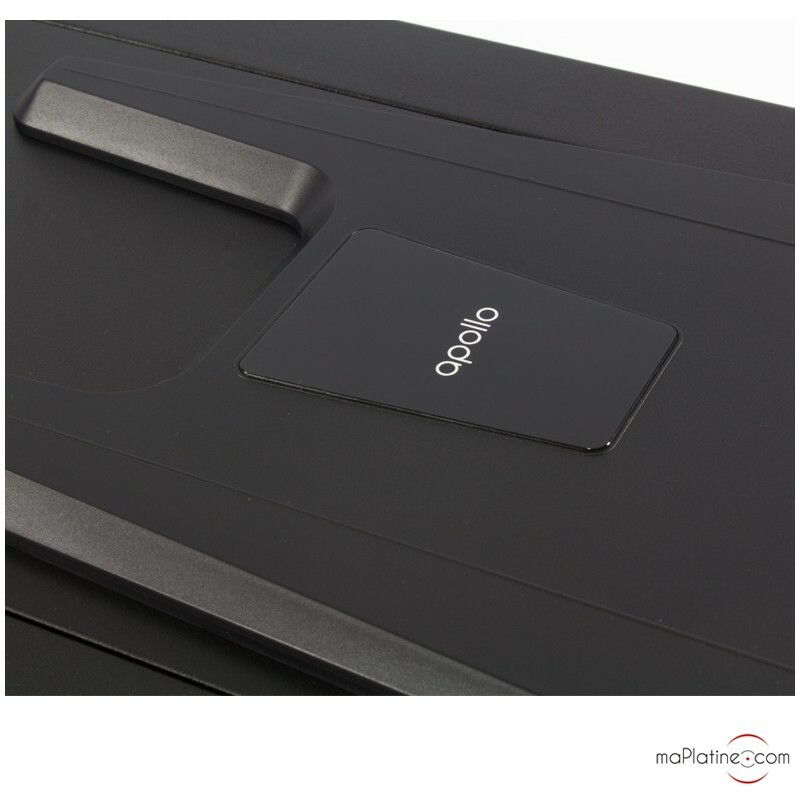 The front panel includes 4 push buttons on the right that offer the basic functions: stop, play, previous, next. On the left of the display screen is the power button. 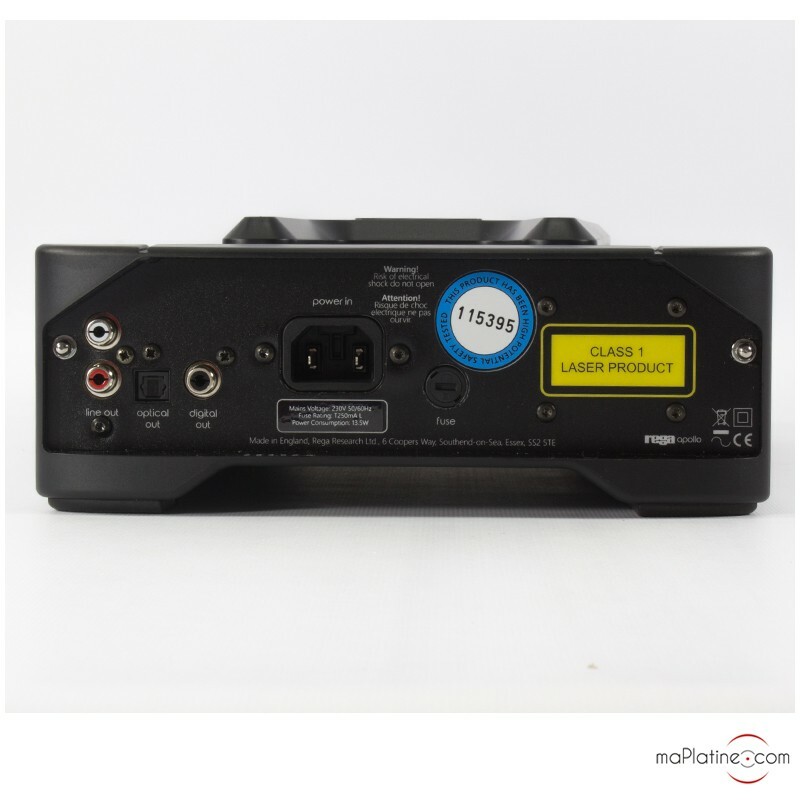 On the back panel there are RCA outputs, a coaxial digital output, and an optical digital output. This new Rega Apollo CDP uses the same electronic circuit as its predecessor. However, it has a few modifications in order to improve its musical performances. 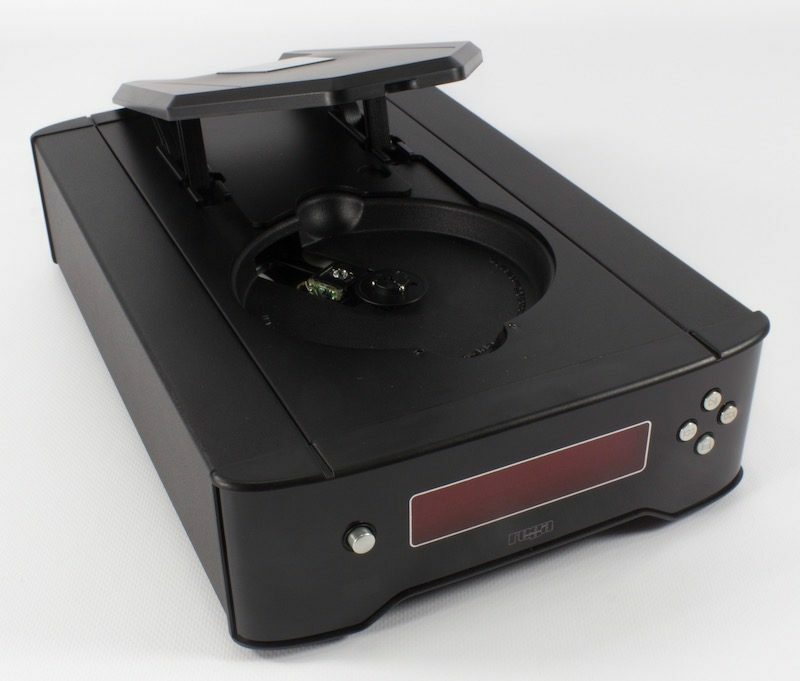 The REGA Apollo CDP CD player uses a Wolfson WM8742 digital/analogue conversion chip. 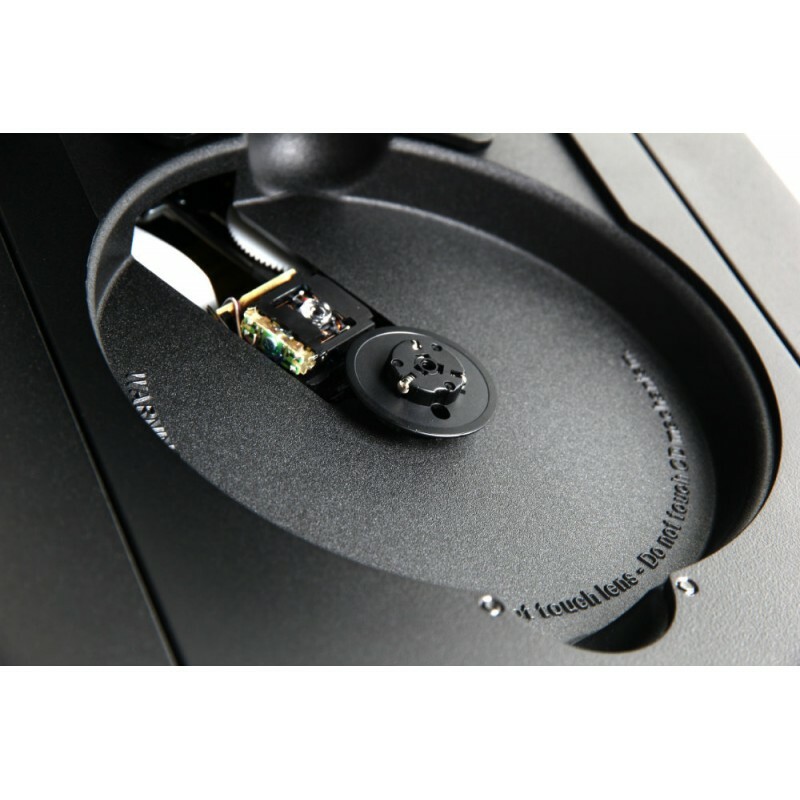 This chip was selected for its performances and its musicality and is also found in the Rega DAC-R DAC. The output stage was improved and only uses discrete components. The global sound quality has clearly been improved and the distortion strongly decreased to 0.0025%. 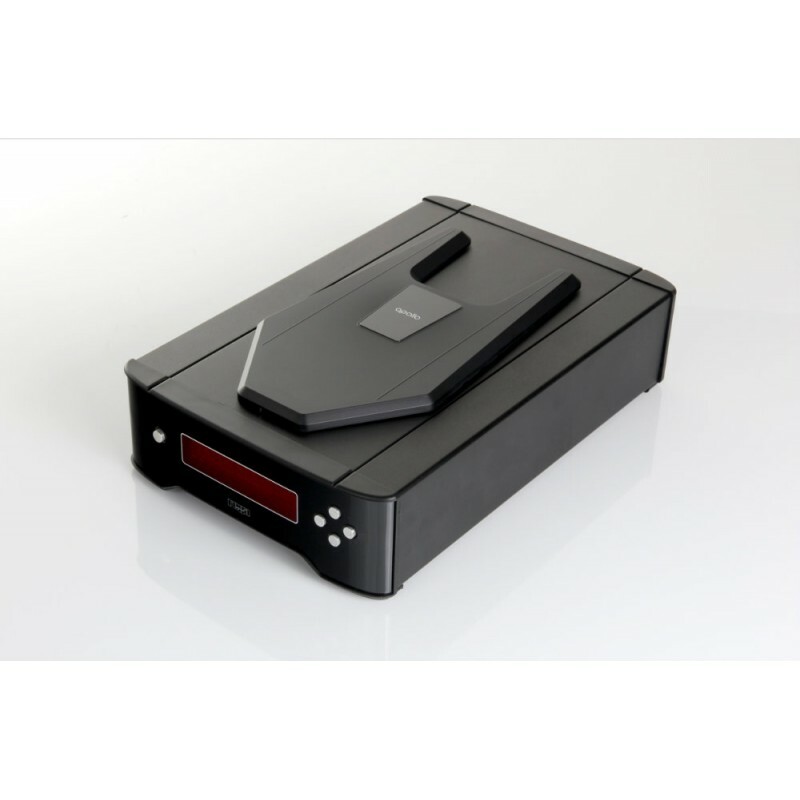 The digital outputs have greatly been improved in order to guarantee a true upgrade in the future by adding a DAC. 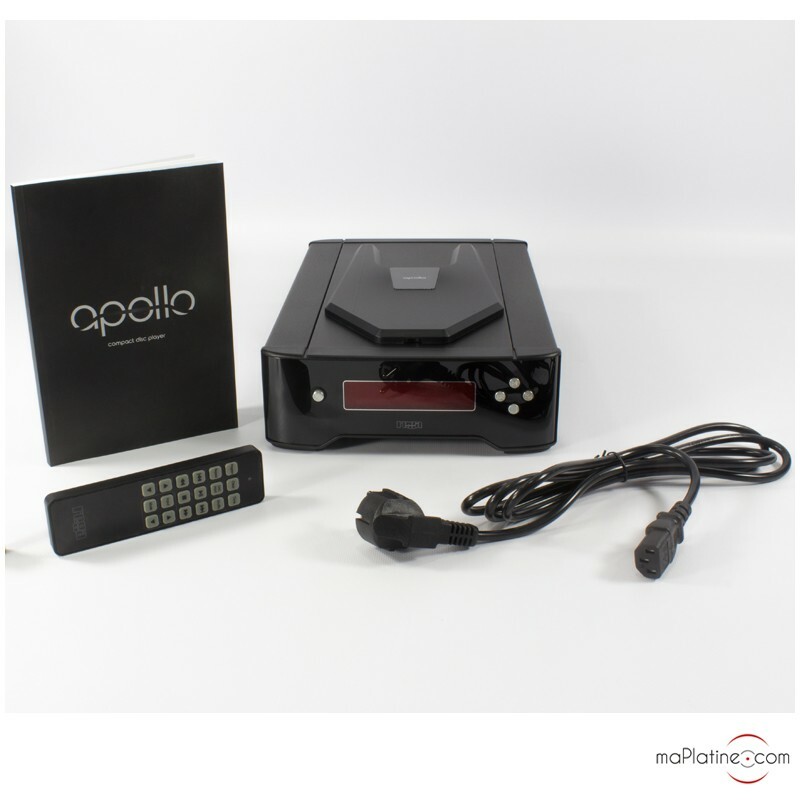 The Rega Apollo CDP CD player comes with a new remote control. 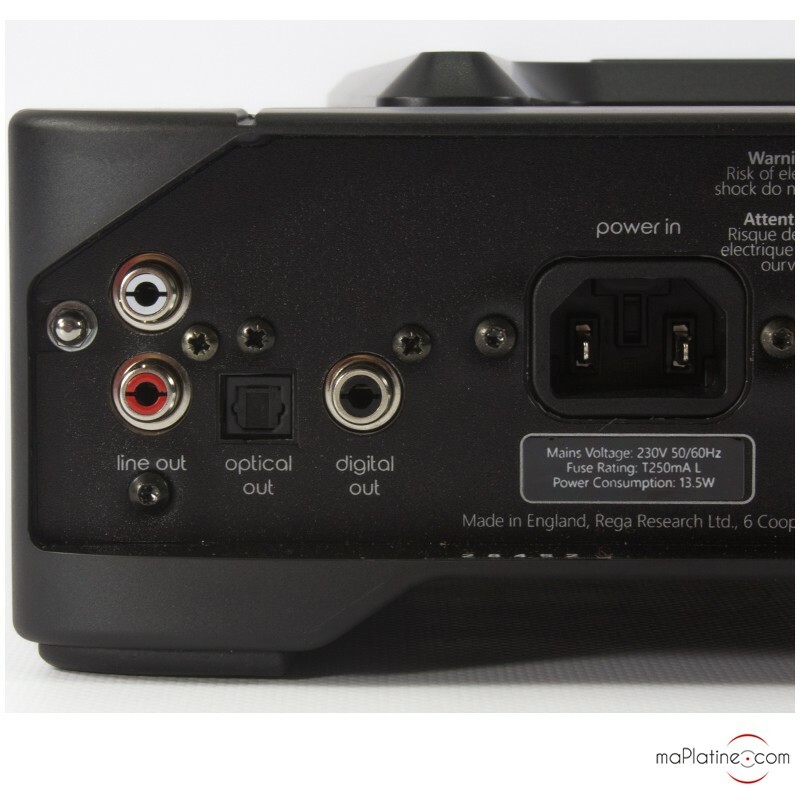 It is compatible with the Rega Brio R integrated amplifier and therefore enables you to select the sources and adjust the volume. 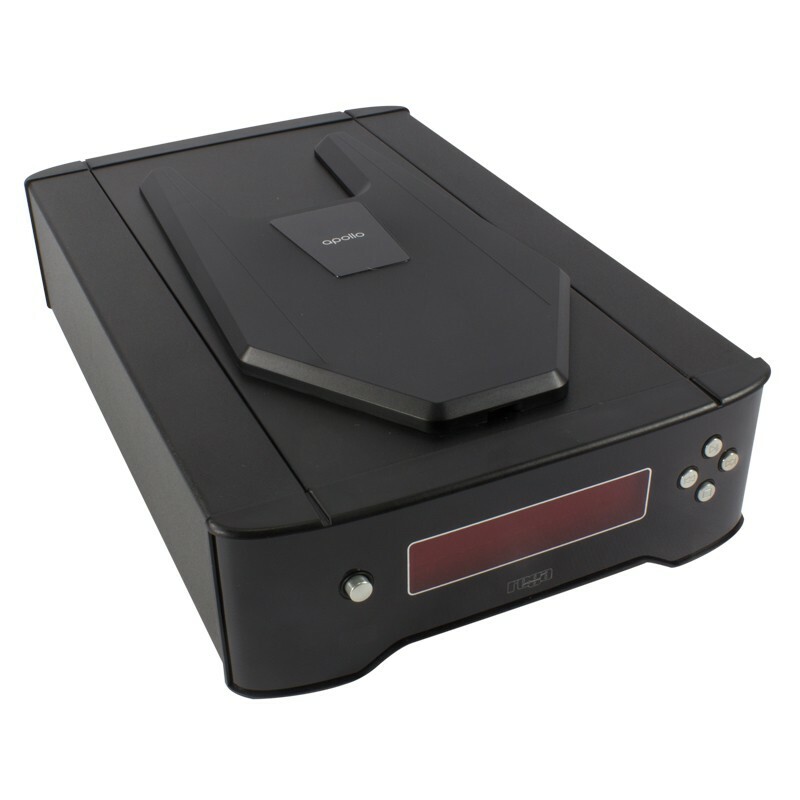 The REGA Apollo CDP CD player is equipped with several digital power supplies that separately power the mechanical management, the optical bloc and the amplifier of the laser diode. 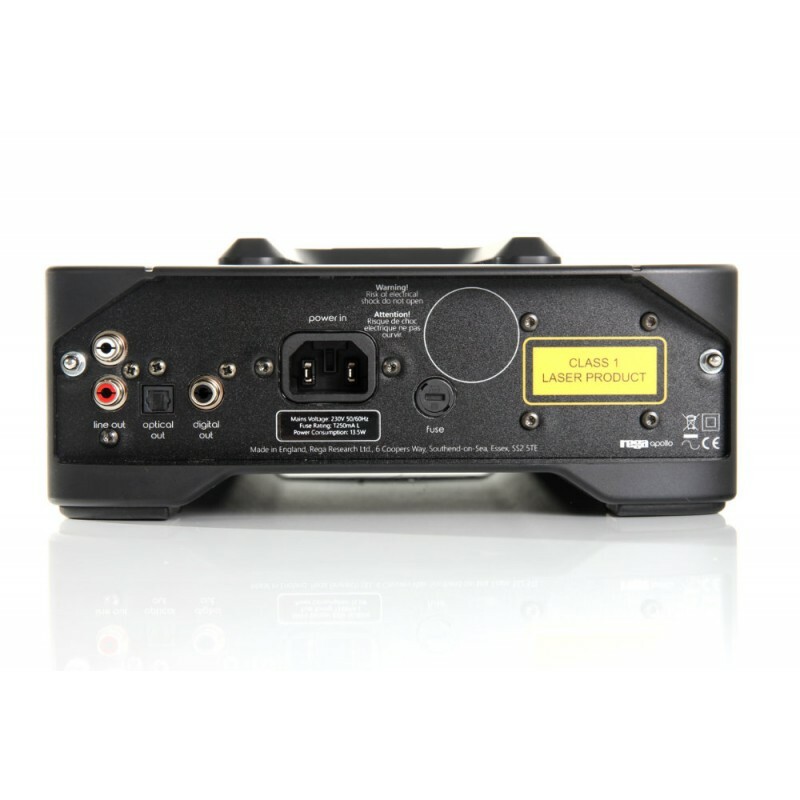 These are the same high performance and low noise power supplies used on the Rega Saturn-R CD Player. 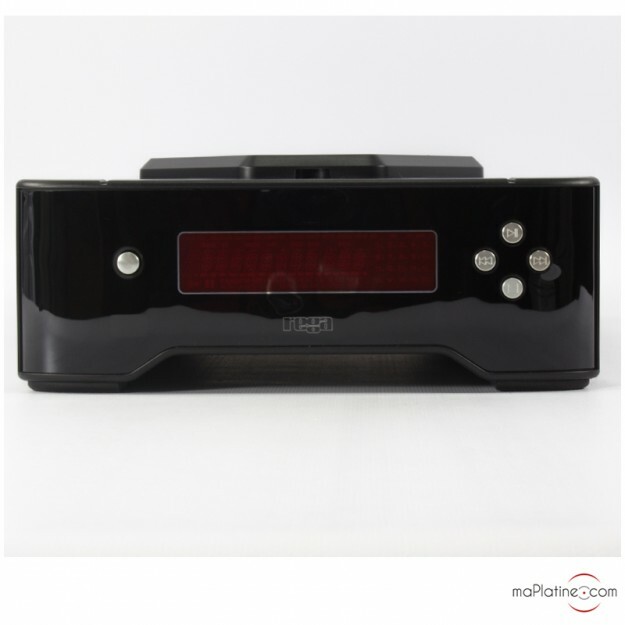 They guarantee a perfect reading control and serve to limit the error corrections. The restitution is magnificent for a CD player of this price range. It includes all of Rega’s philosophy. On diverse technical aspects, it is similar to the Saturn R, even though this one offers a musicality and precision without any comparison. The Rega Apollo CDP stays neutral and favors the natural, nuance, and quality of the timber. 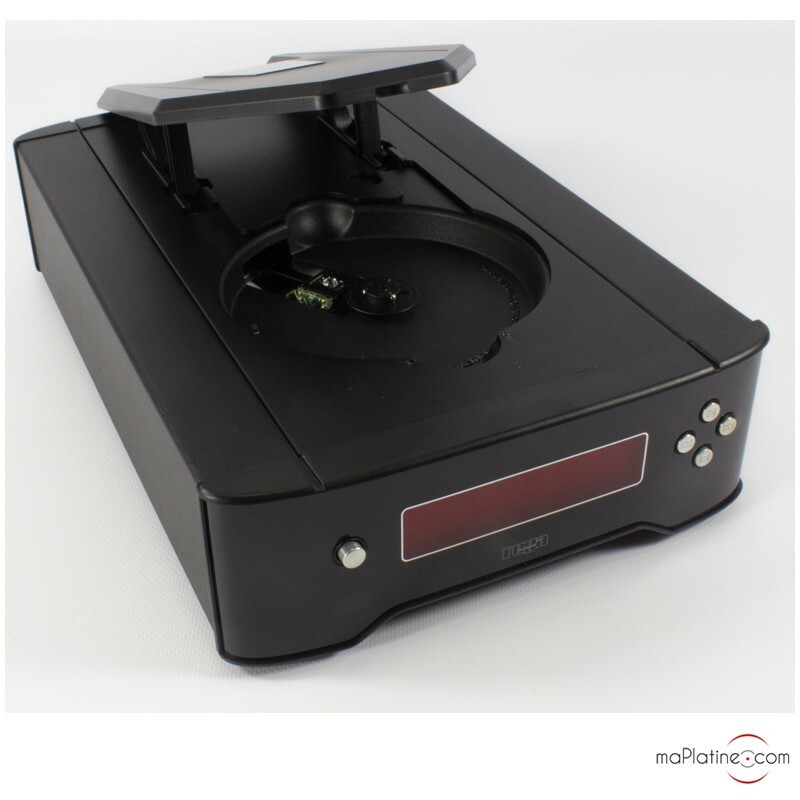 In some ways, it is more similar to a turntable than to competing CD players. The bass response is superb and does a lot with the expressiveness of this CD player. When the double bassist plays, this is surprising as it is rapid and articulate. The medium/treble is present and with substance. Unlike some “small” CD players, it does not cast the brass instruments nor the cymbals. The balance is excellent and there is no frustration whatever the style of music. 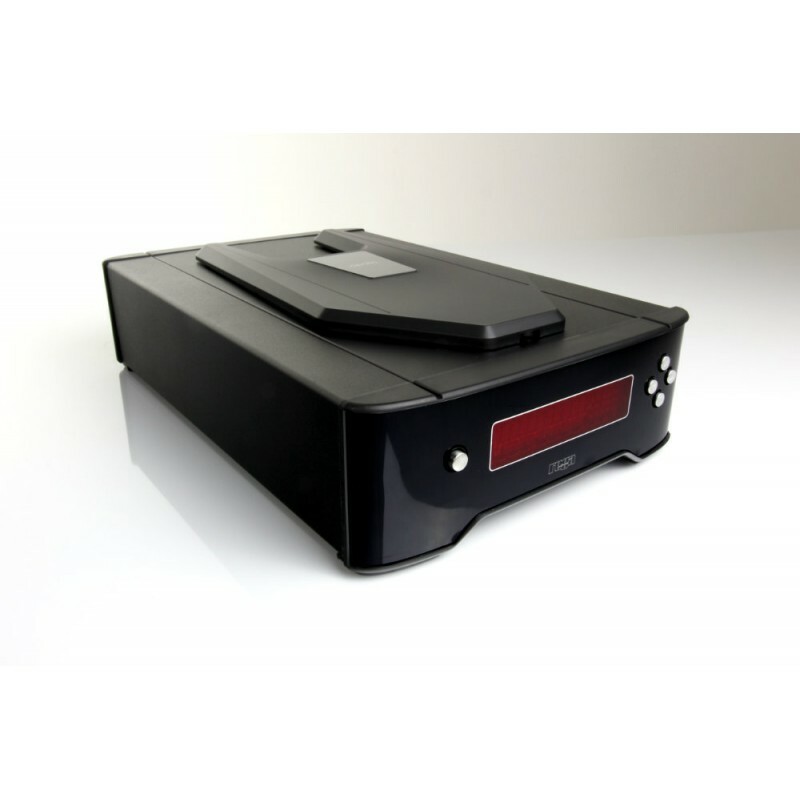 The remarkable musicality of this Rega Apollo CDP CD player makes it a reference in this price range. Highly recommended!